Ready For The Website You've Been Dreaming Of? We create great looking websites designed to improve your business and make you money. Our websites are responsive and mobile friendly. Your clients will love it. We’ll set you up with WordPress so you can easily manage your content. Images are a big part of the web. We’ll make sure yours are lightweight and beautiful. We’ll design a great shopping experience that both you and your clients will love. We’ll optimize your content for search engines to make sure new clients can easily find you. As a first step, we meet with our clients, either in person or over the phone. This ensures we get a clear understanding of the project requirements. If we’re right for the job, we’ll deliver a proposal listing the services we’ll preform as well as pricing information. Once the proposal is accepted, we’ll begin working. With each website we make, we aim to make the web a better place by designing beautiful and easy to use websites. A good website goes far beyond just the design though. That’s why we do our best to make functional and easy to use sites. Every website we create will also be mobile friendly, meaning it will look and function equally well on a desktop, tablet, or smartphone. We’ve been designing websites for over 16 years. All our clients have been very pleased with our work and have seen their businesses grow as a result. If you want these same results for you company, contact us today for a free consultation. We’ll submit a proposal to make sure both parties have a clear understanding of the project. We’ll create a beautiful and functional website that both you and your clients will love. Your website will be mobile friendly and will look great on a desktop, tablet, or smartphone. Brian has put our new website up live and it looks great. We had done our own design a couple of years ago but never got any new business from it at all. Where’s the benefit in that? The investment with EMWD was less than we expected and there is a lot of anticipation for excellent results to come. Brian was very patient with me, being somewhat of a “stickler” for wording, etc. I think you would be quite satisfied to have Brian work for you, too. Brian did a great job building my website and also is helping me learn how to grow my business. He’s a true professional. 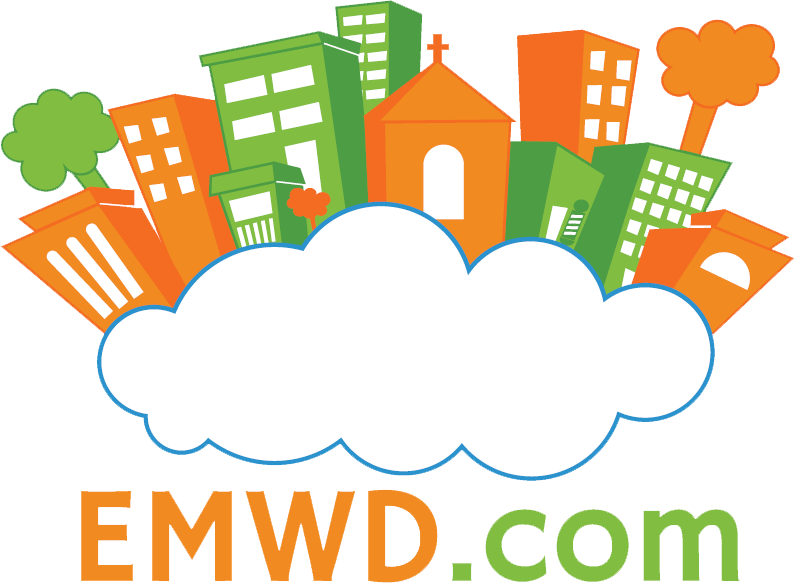 EMWD was recommended by a friend because of Brian’s superb results and high integrity. Brian is a focused listener and very responsive. If you have a project in mind, get in touch with him–you’ll be very glad that you did! Brian as been an amazing asset to all of my internet businesses, from my first online business in 2000 till today with my virtual and paperless real estate brokerage. He is a true professional who is extremely reliable at time of need and always willing to go the extra mile for his clients. Even though we never met in person but have been doing business together for over 12 yrs, I consider Brian a friend.